Ever since I was a little girl my family has always traveled to Gulf Shores, Alabama to spend my summer vacation. Many a summer was spent swimming from sun up tip’ sun down, playing in the sand, fishing, laughing and eating more crab legs than one would think was humanly possible. Currently my family has just arrived for our 2 week vacation here at the Bay, and my heart is oh so very happy. I am a whole different person at the beach. I smile more. 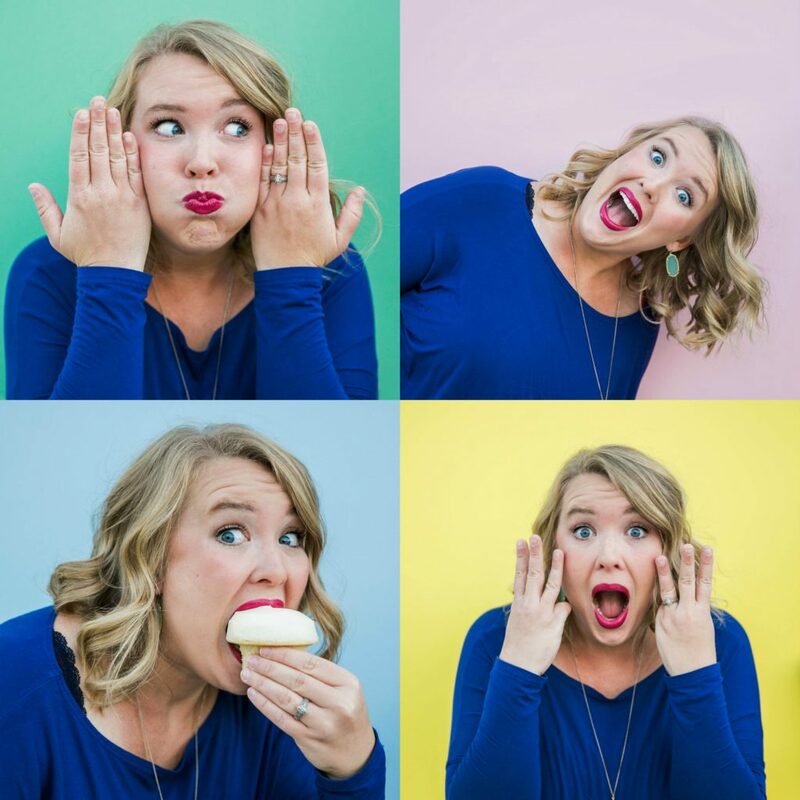 I don’t sweat the small stuff. I relax. 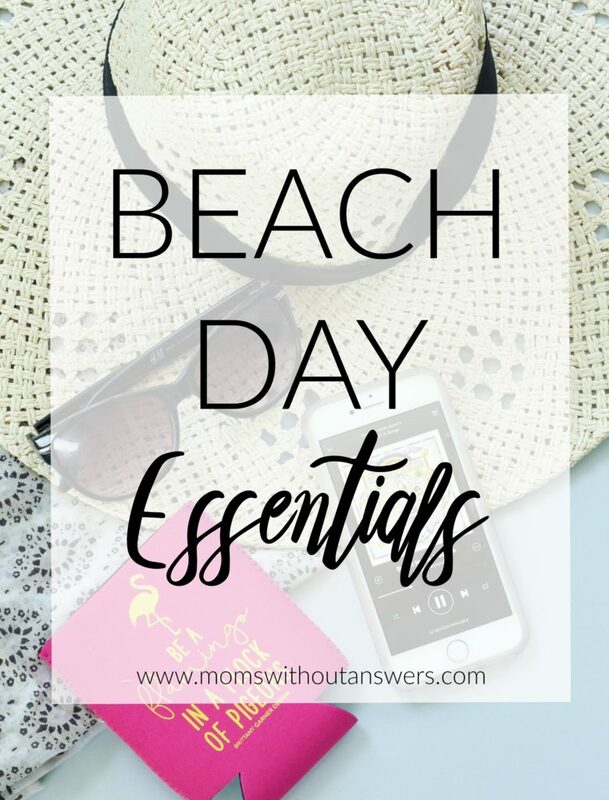 We have nothing on our agenda but hanging at the beach and soaking up the sun which is why I thought I would share some of my Beach Day Essentials with you. 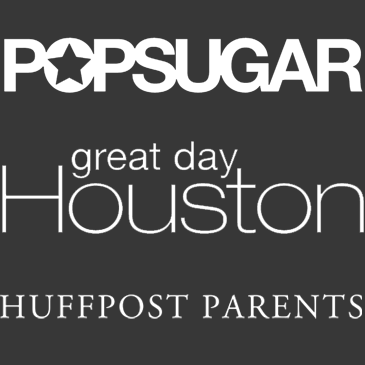 As I was prepping for my trip I had the opportunity to receive June’s Pop Sugar Must Have box. I have to say I have watched so many unboxing videos of these boxes on You Tube that I was a little too stoked to finally have one all my own. I may have equaled with glee when the postman delivered it to my door. So many of the contents were perfect for our trip and you can bet your bottom dollar that they are here with me now waiting to be used. Pacifica Underarm Deodorant Wipes which are PERFECT for my beach bag. After a long hot day in the sun, these are going to be perfect for freshening up. 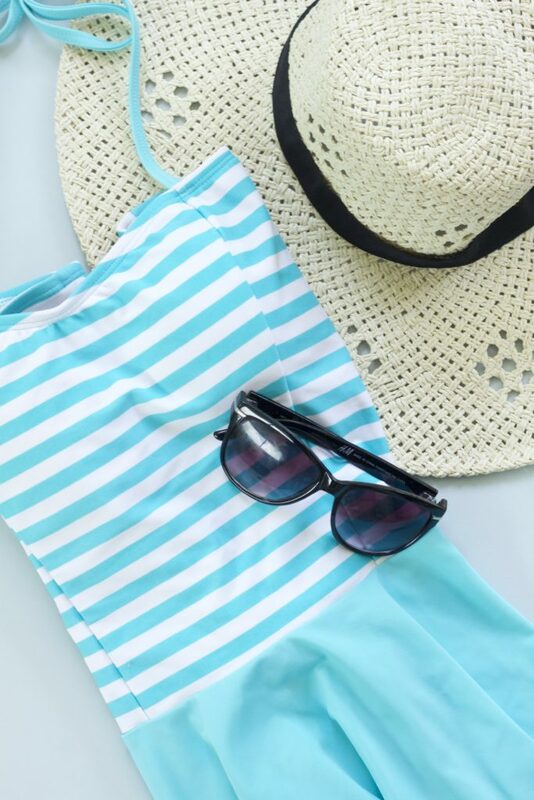 A Sarong, also another perfect beach essential. So many ways to tie it and wear it as a cover up, there will be selfies to document on snapchat I am sure. A super fun and festive nail polish for the 4th of July. The girls and I already have plans to have a nail painting party once my cousins and sister arrive. The “Who Am I” card game. My husband and I played this in the car today on our 9 hour drive and it was not only fun, but harder than I thought it would be. Looking forward to my brother and sister arriving and having a full on sibling challenge. A compact that is not only perfect for travel but is even more prefect because it has two different mirrors inside. One regular and one close up. Compact mirrors are always a good idea for vacation. It should be mentioned that there were some delicious Siracha pressels in the box as well, but my hubby and I ate those before they ever made it into the beach bag, much less a photo. Seriously the box was so cool. Really does live up to the whole “must have” name…because they were perfect for my trip. And that’s really all I need. I am telling you, here at the beach it doesn’t take a lot to make mama happy. It is my most favorite place in the whole wide world and I love that my children get to experience it and make their own memories in the same place I loved coming as a little girl. 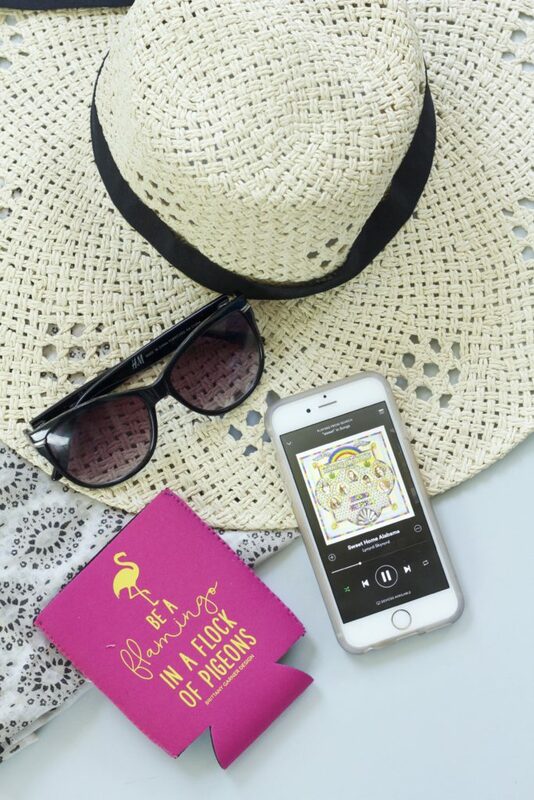 What are some of your beach day essentials. And where is your favorite beach spot? 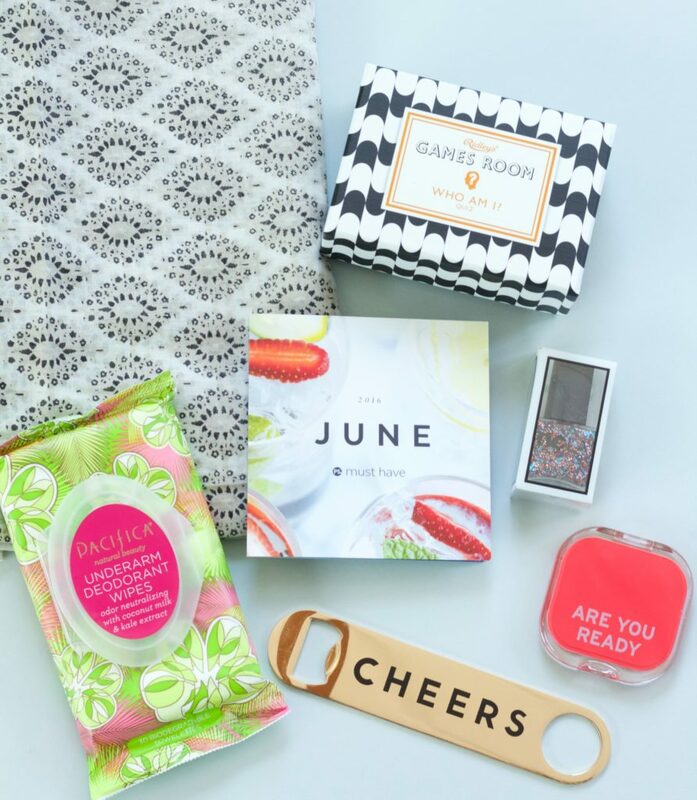 * POPSUGAR sent me this box to try. As always, all thoughts and opinions are 100% my own.